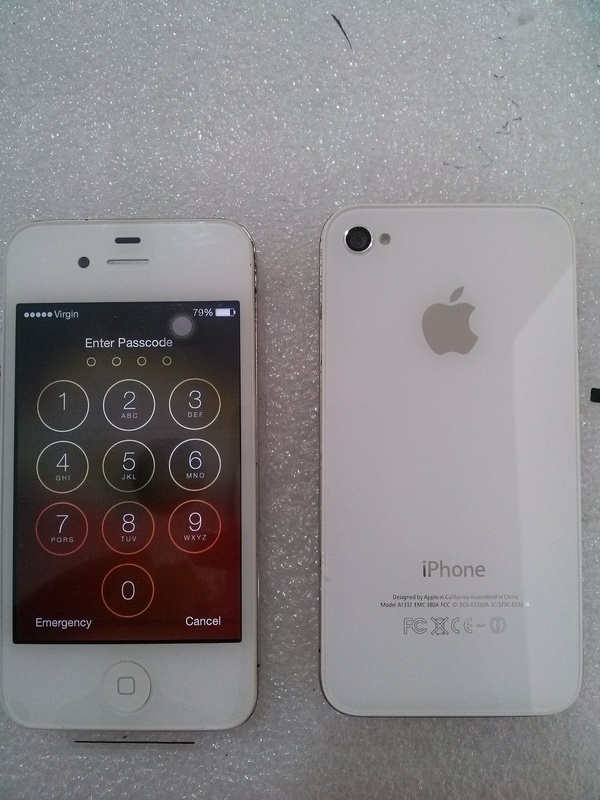 0404 763723 or message your inquiry. 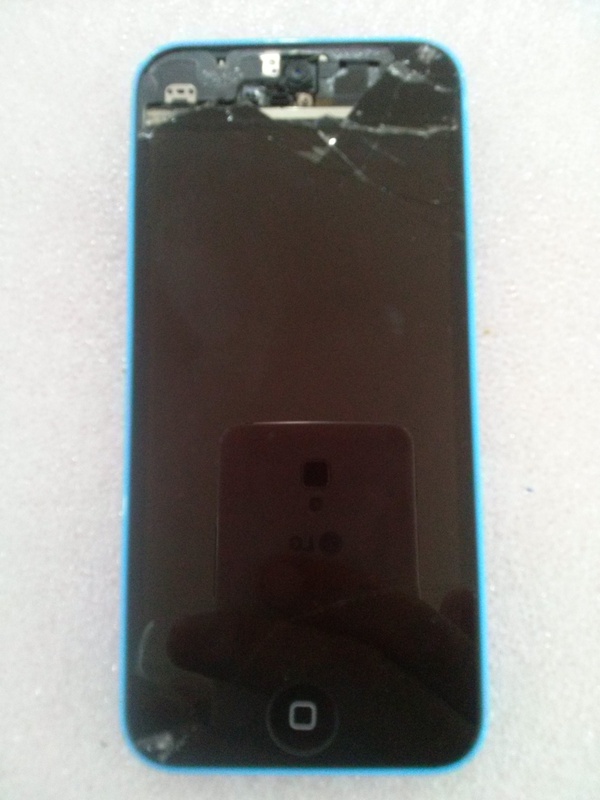 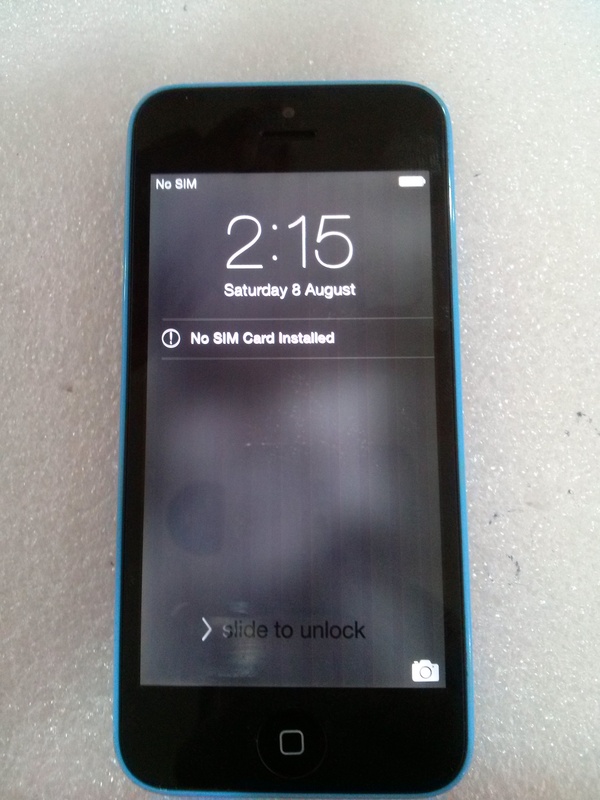 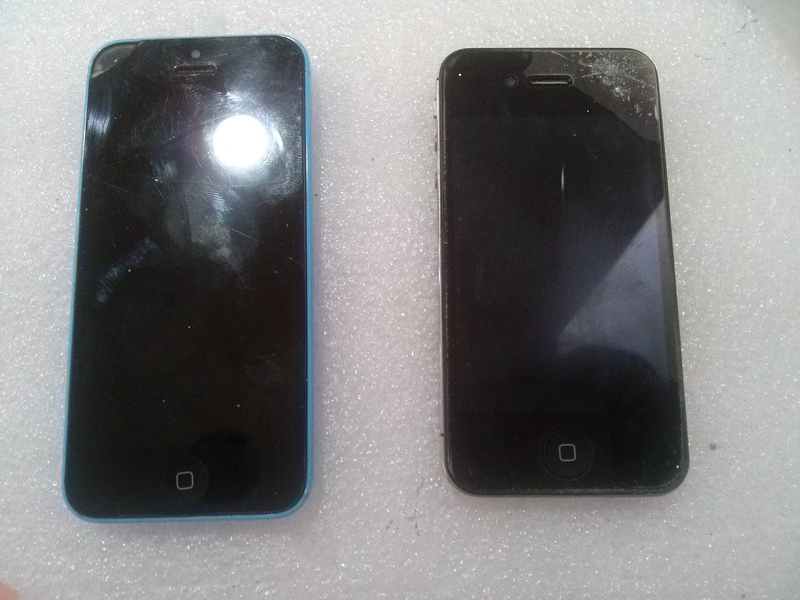 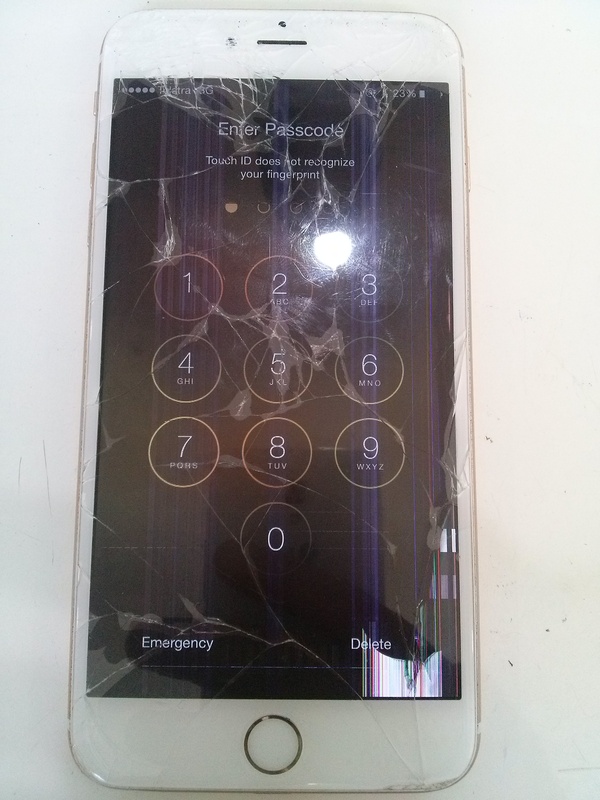 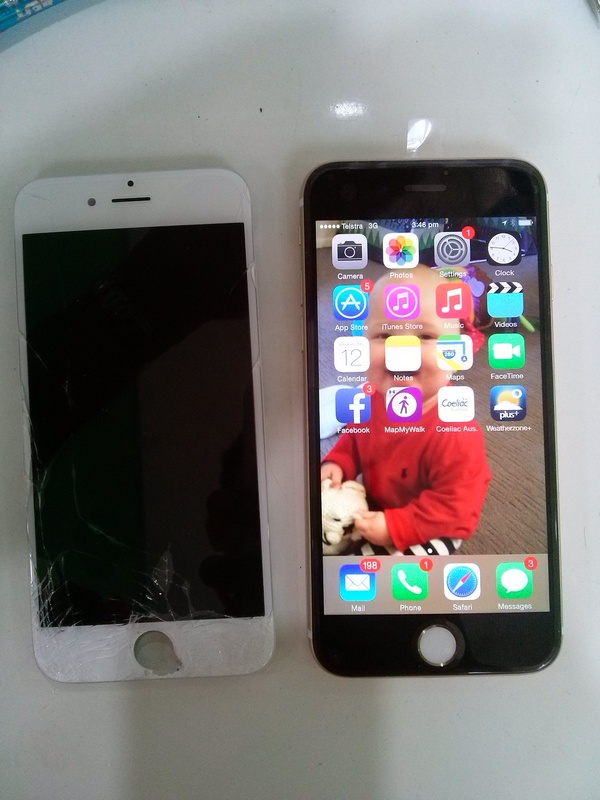 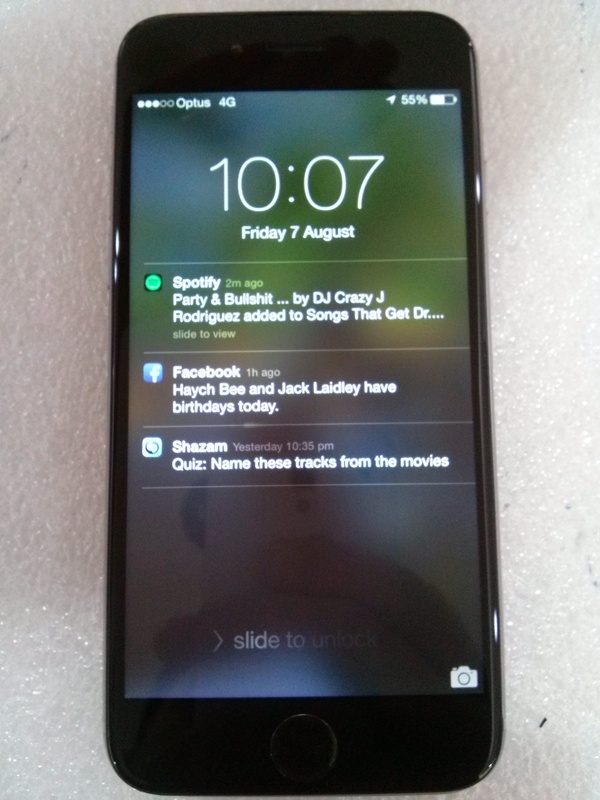 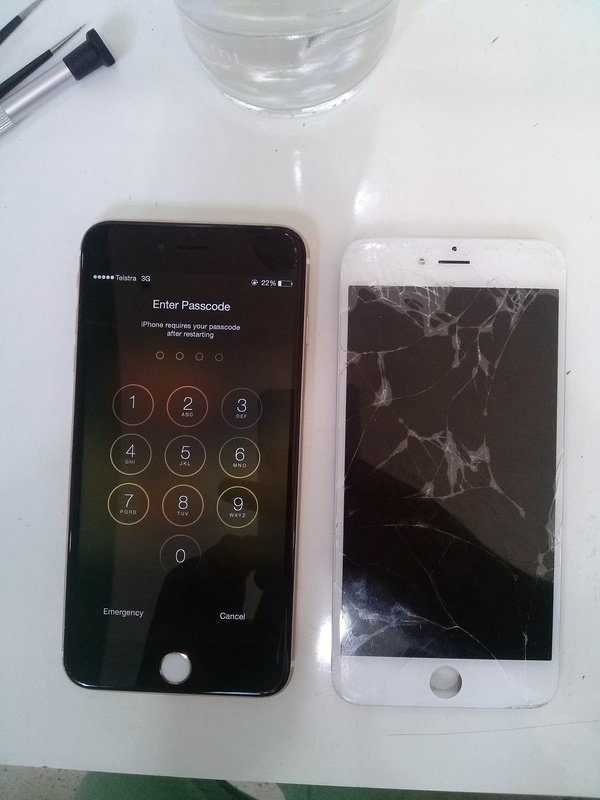 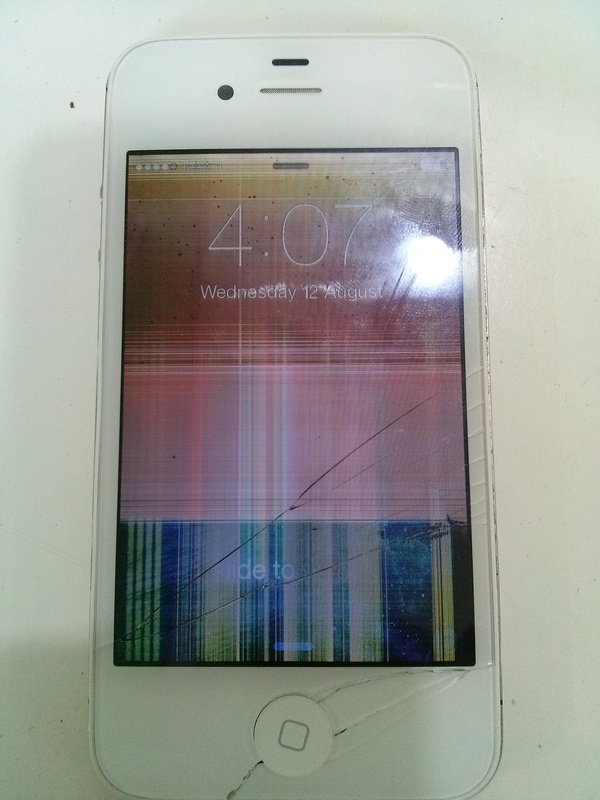 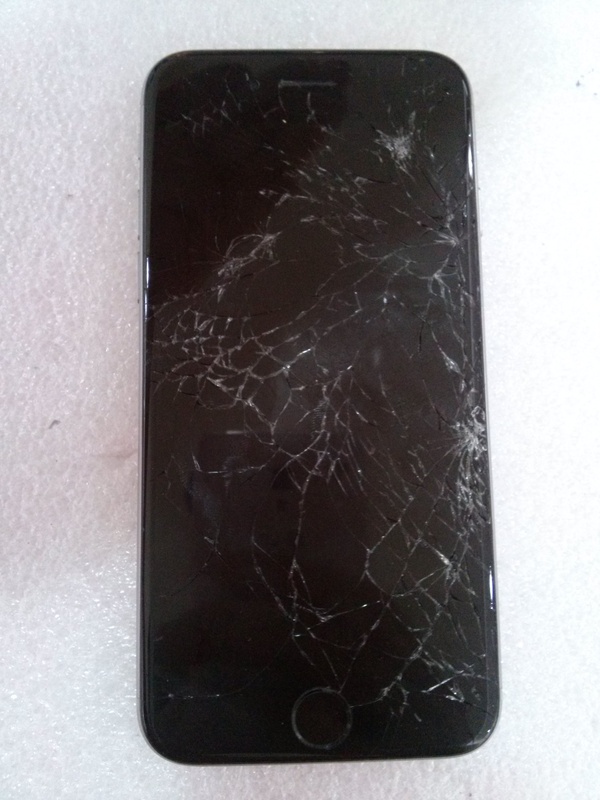 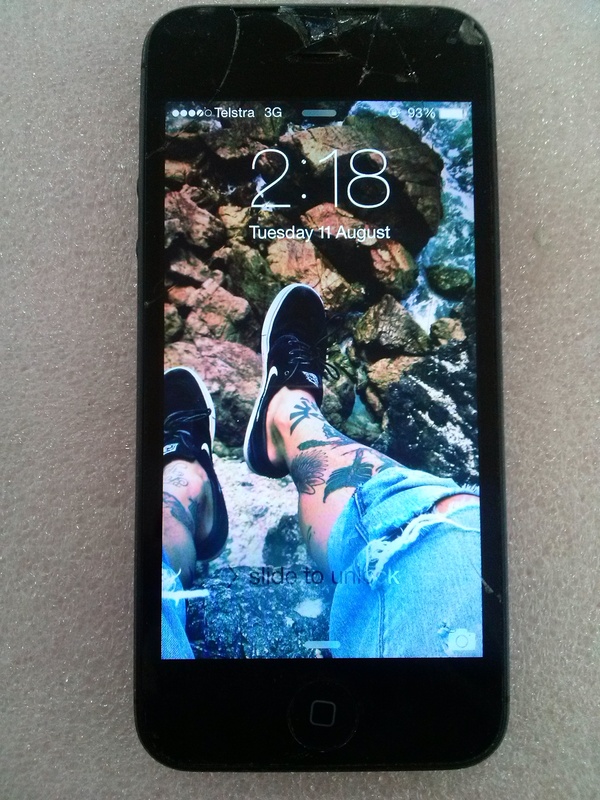 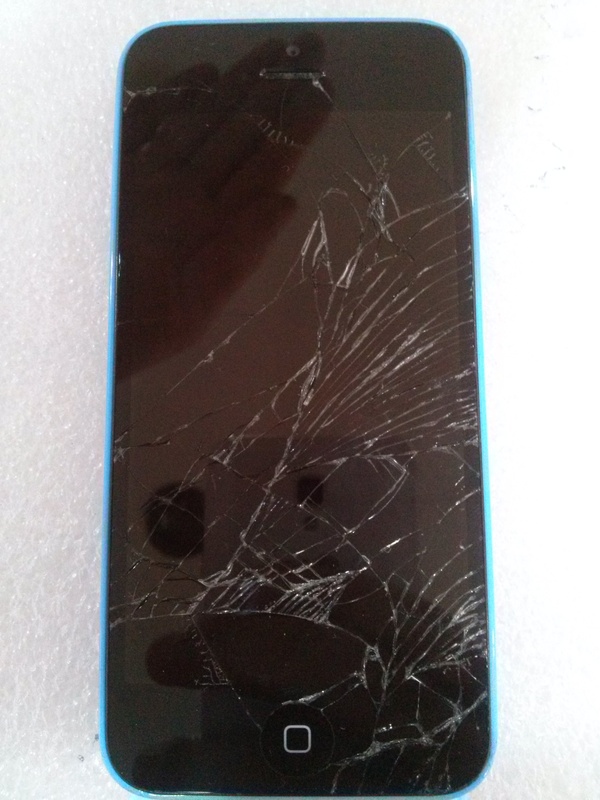 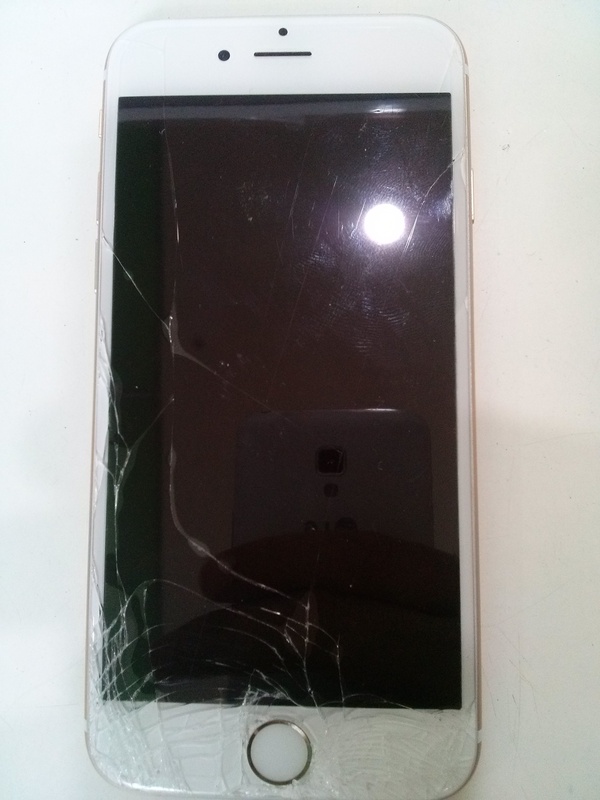 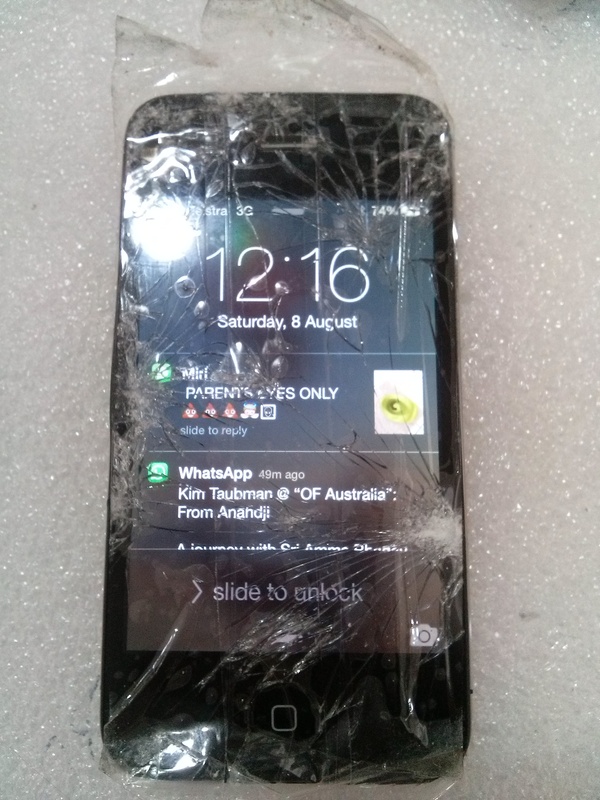 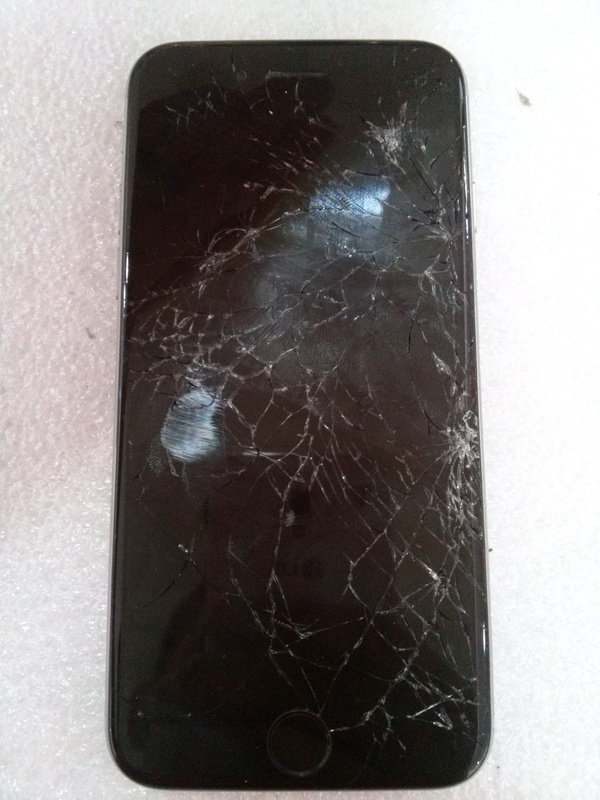 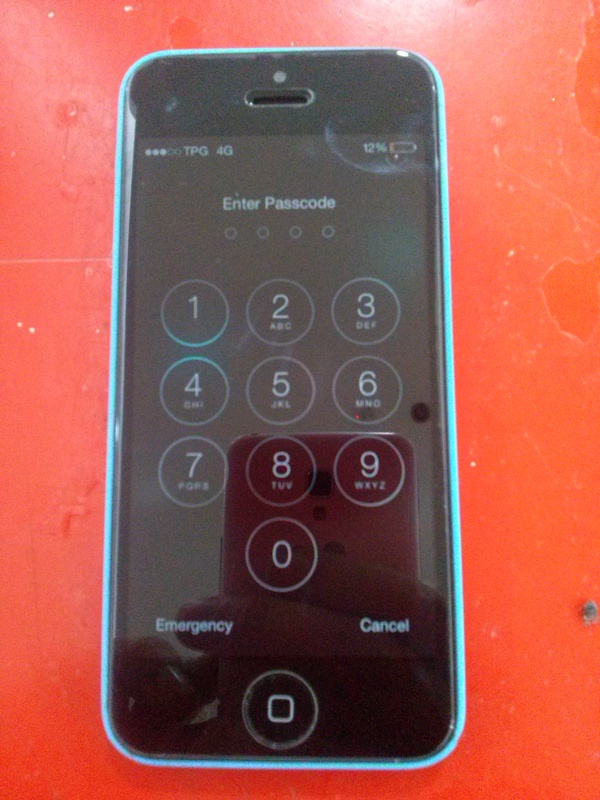 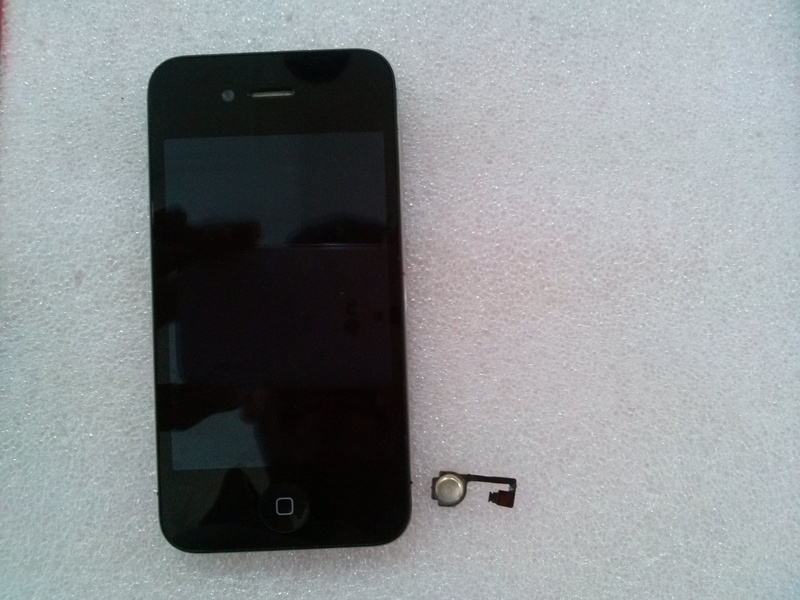 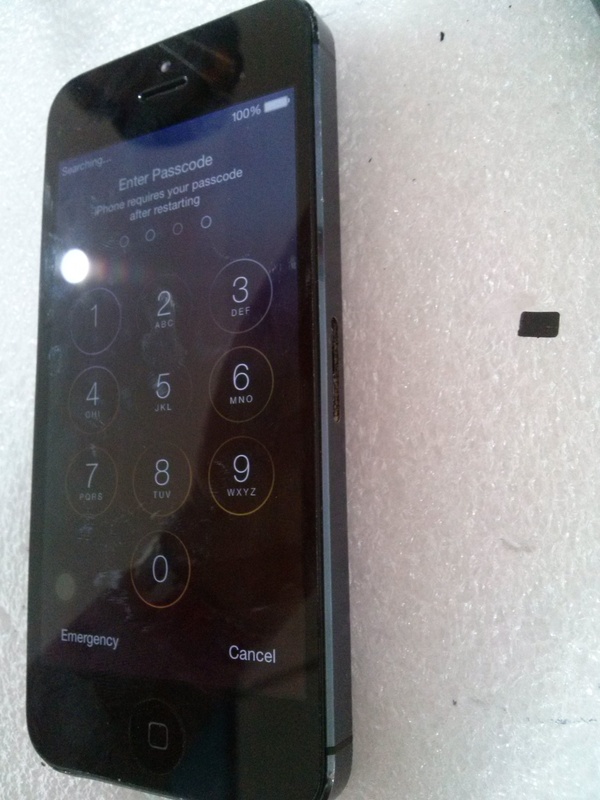 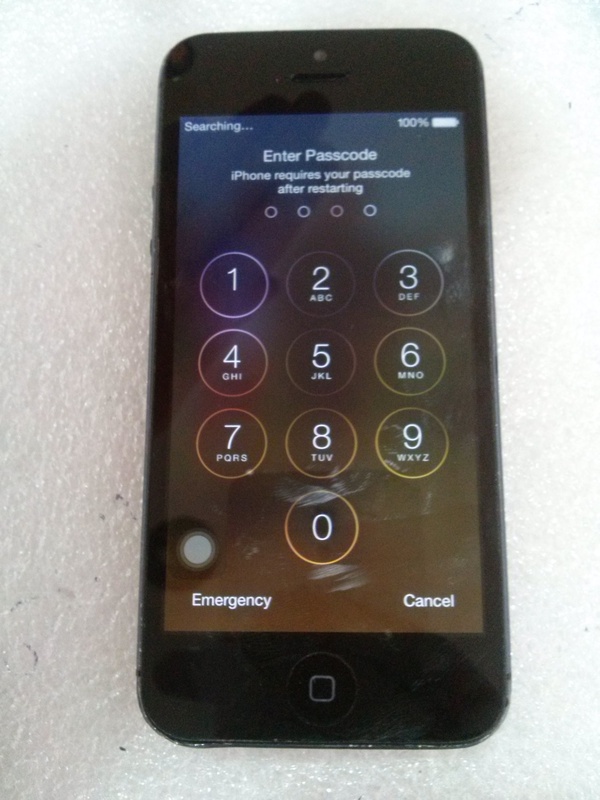 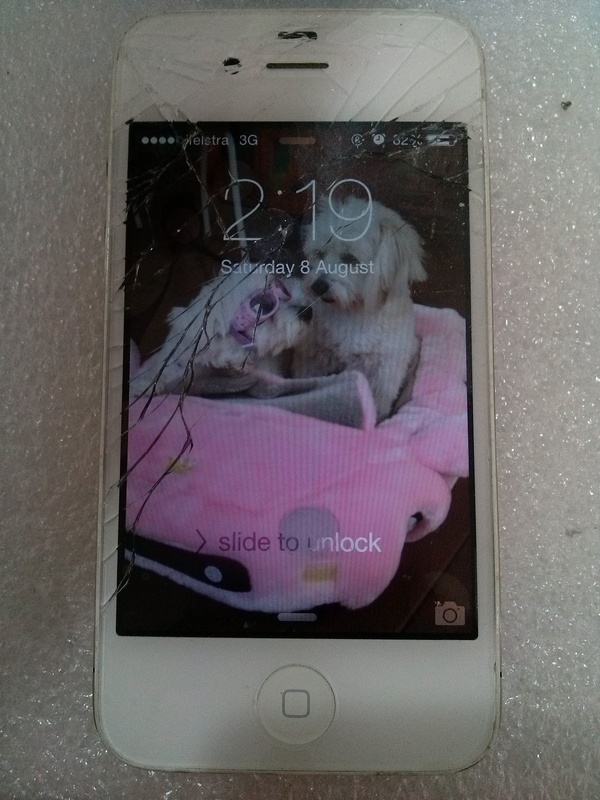 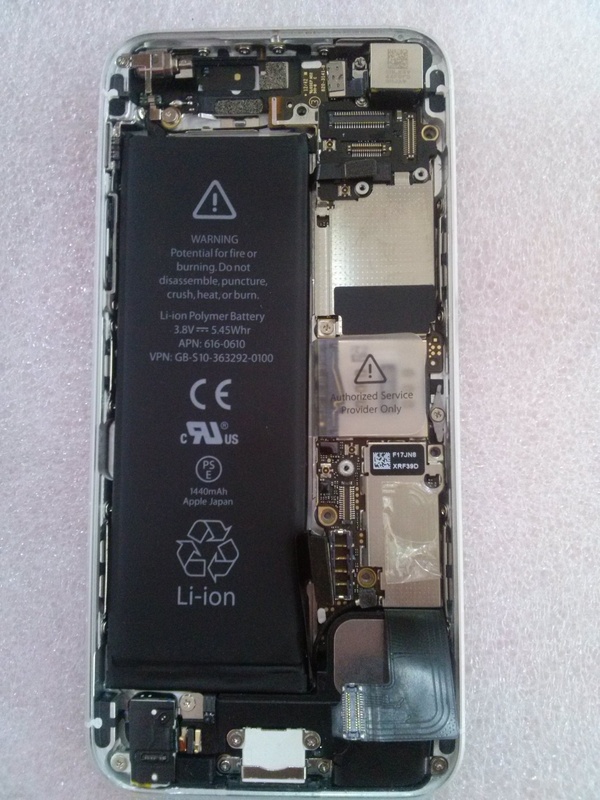 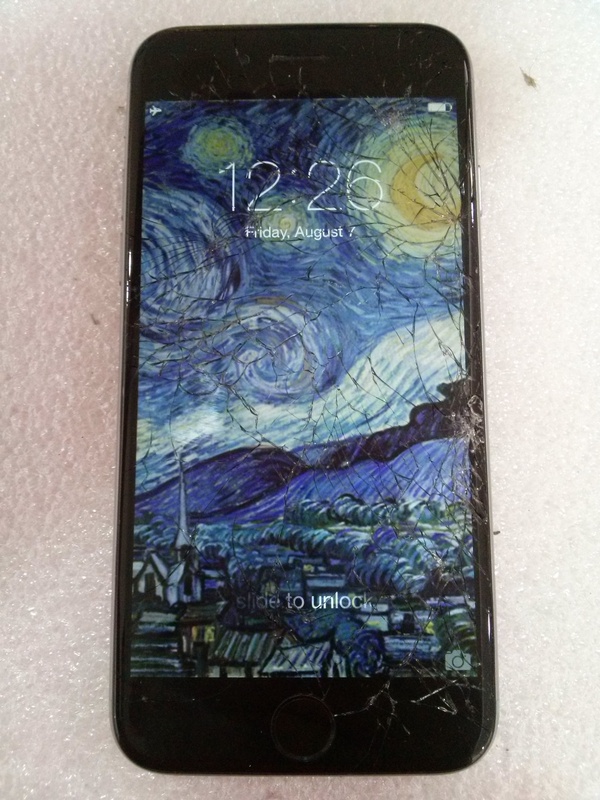 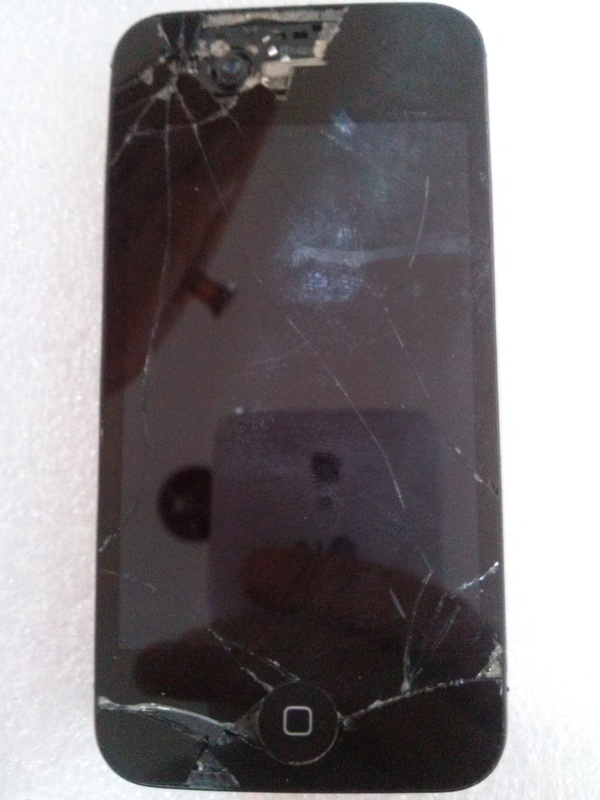 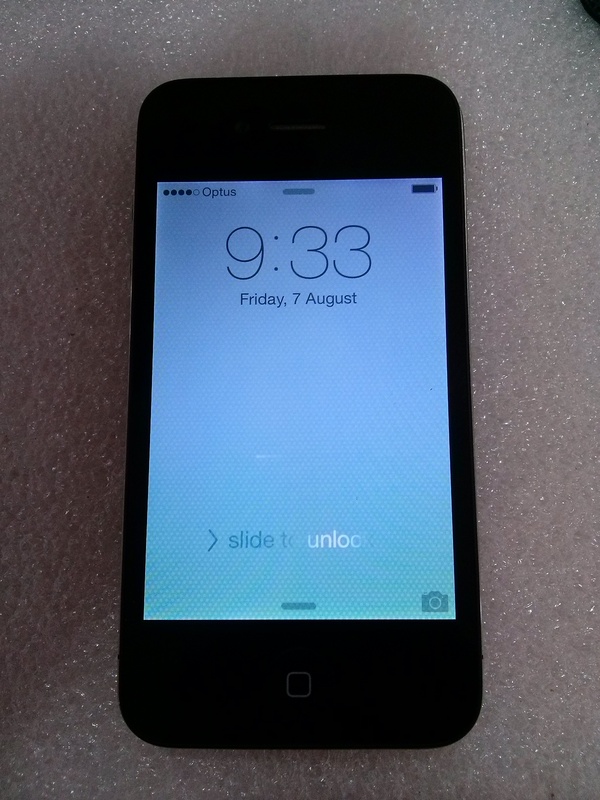 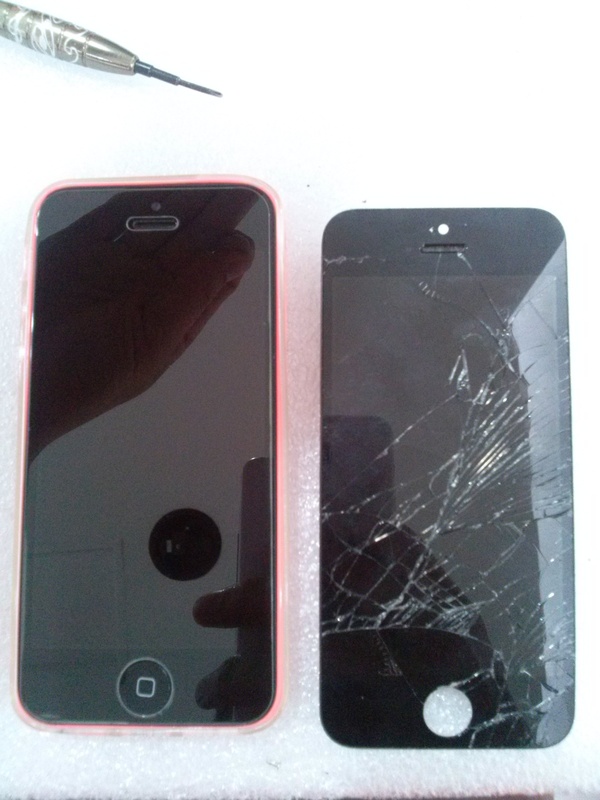 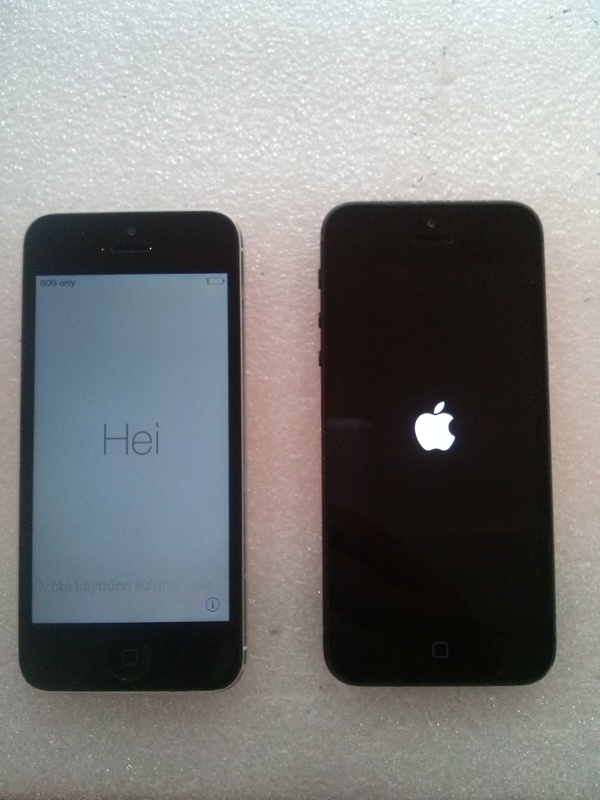 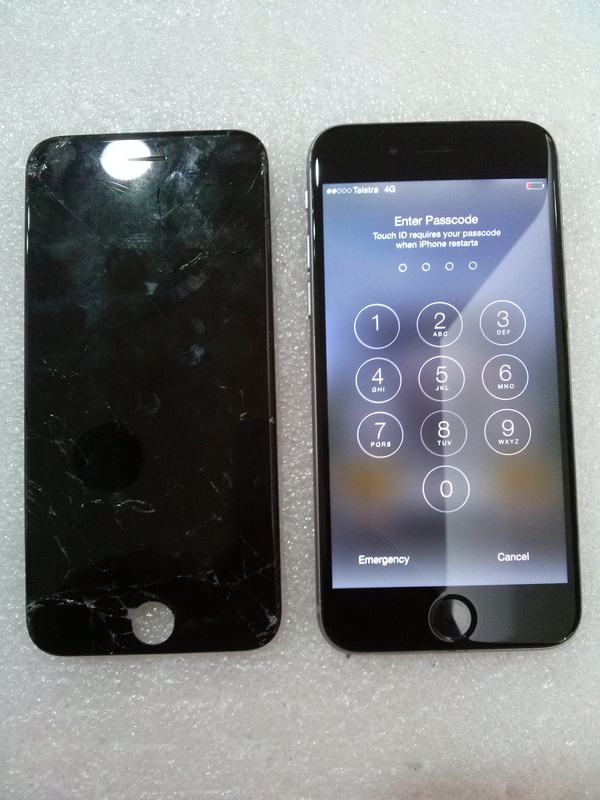 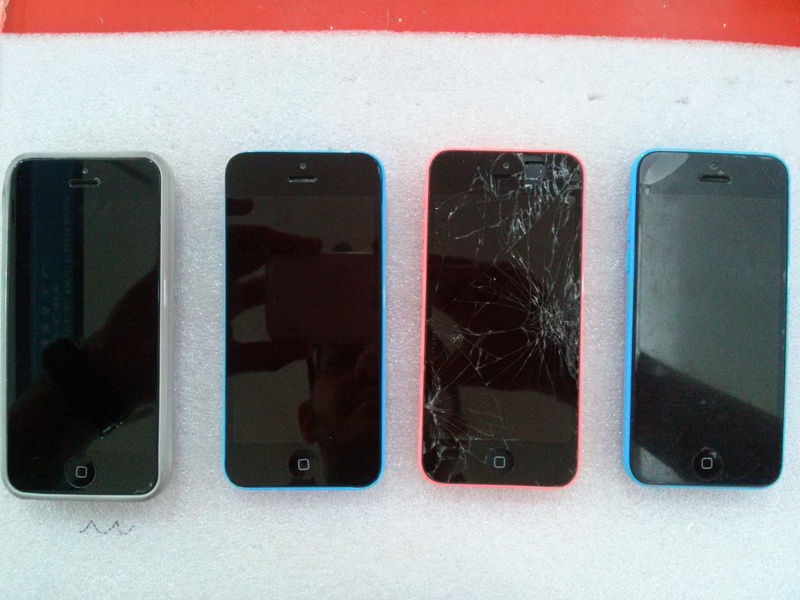 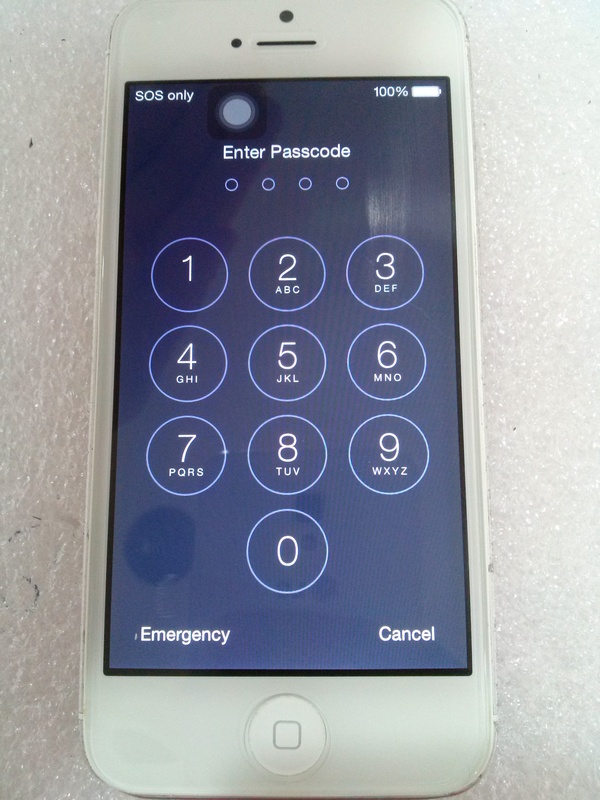 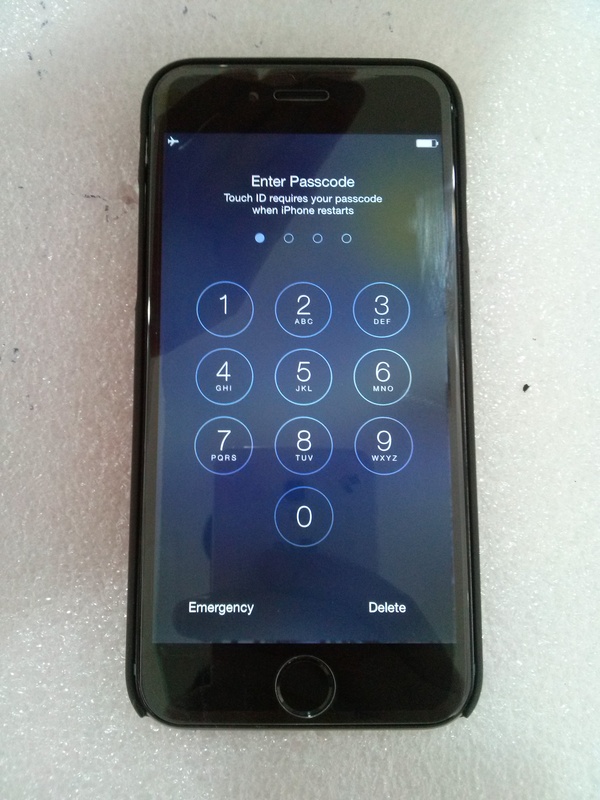 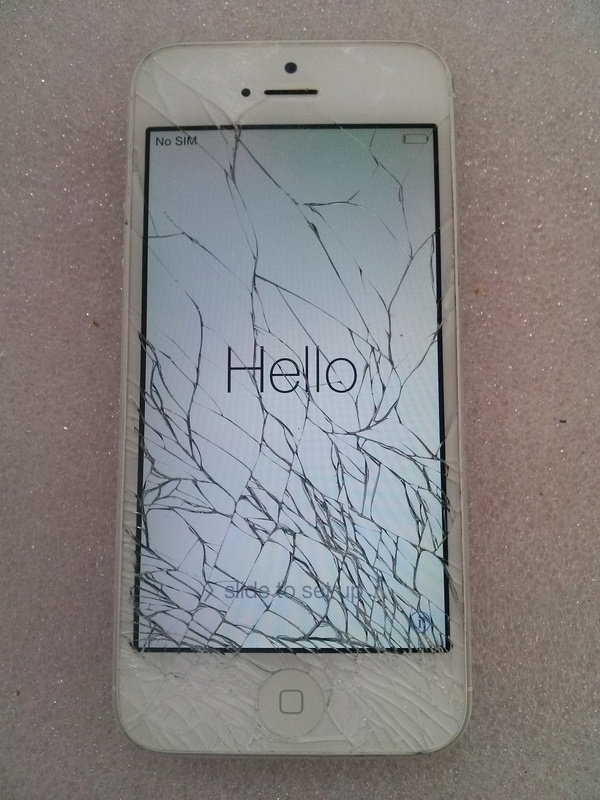 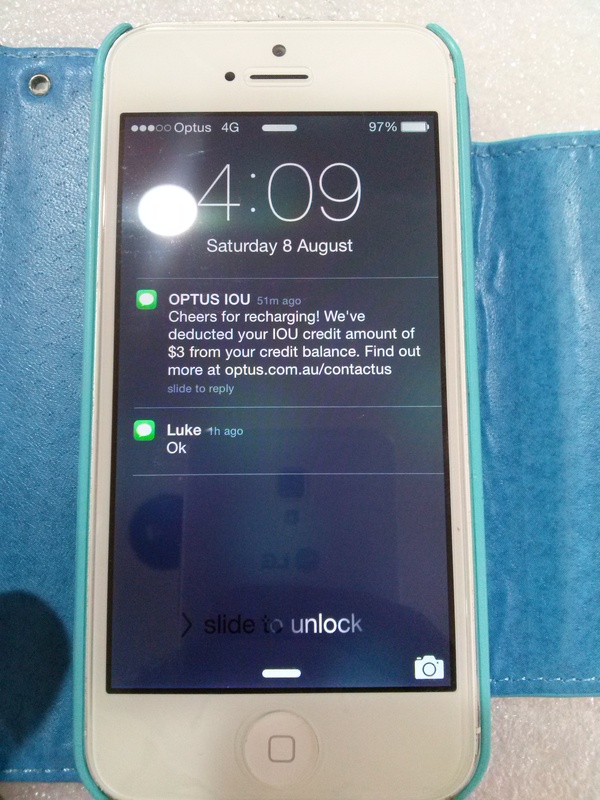 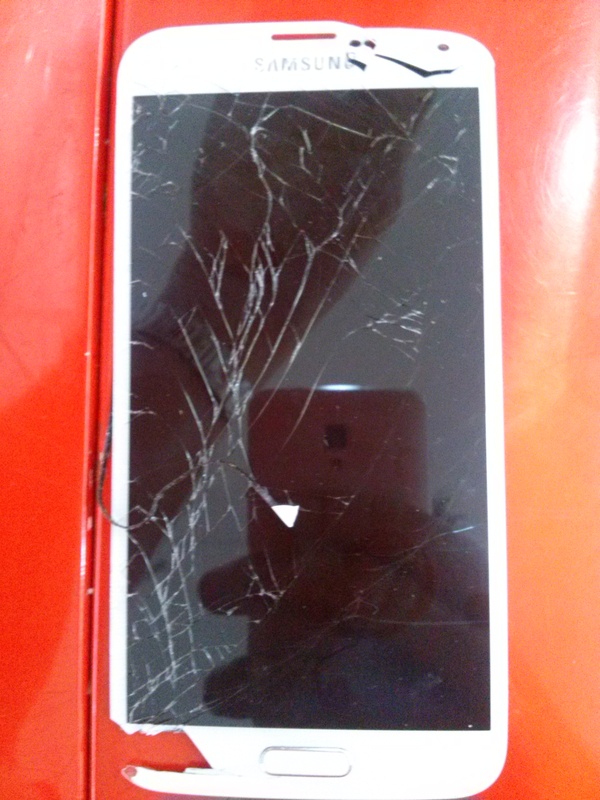 iPhone 5C Screen Repair, iPhone 4 Screen Replacement, iPhone 6 Screen Damage, iPad 2 Battery Replacement, iPad mini Screen Cracked, iPhone 5 Not working, iPhone 5S Smashed Screen. 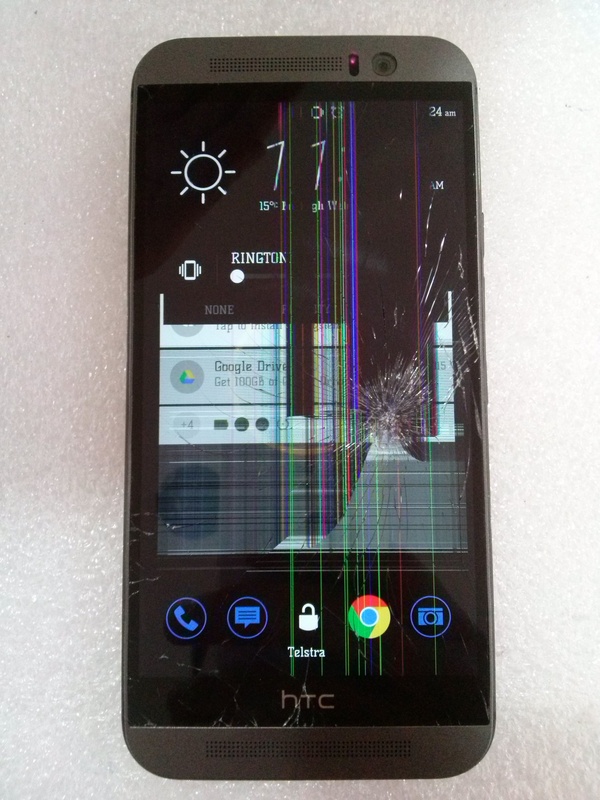 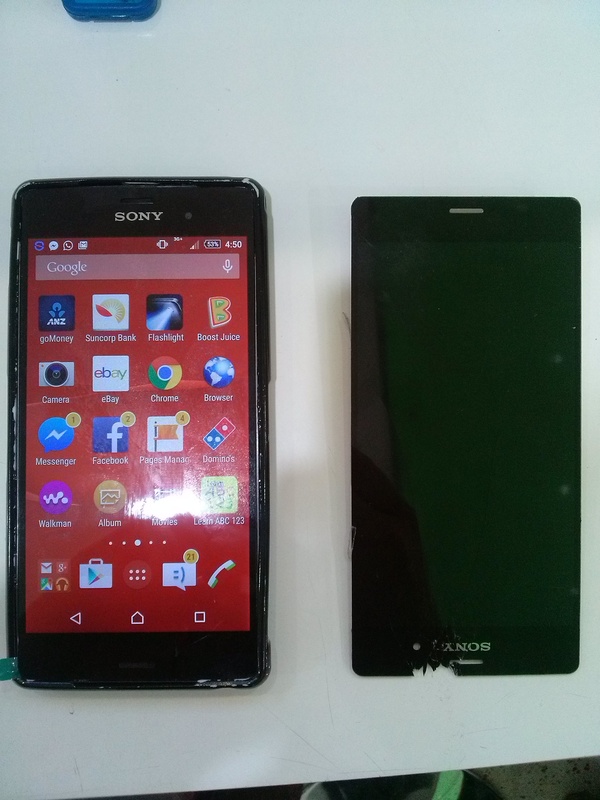 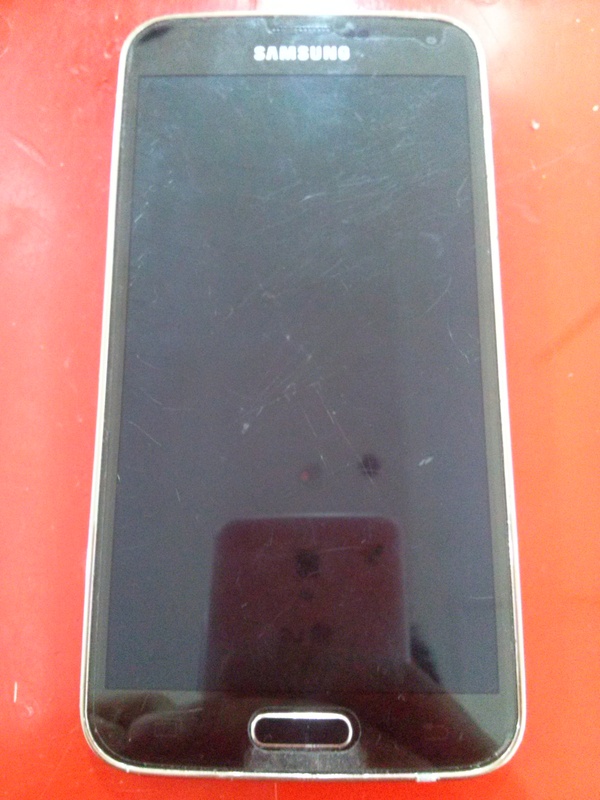 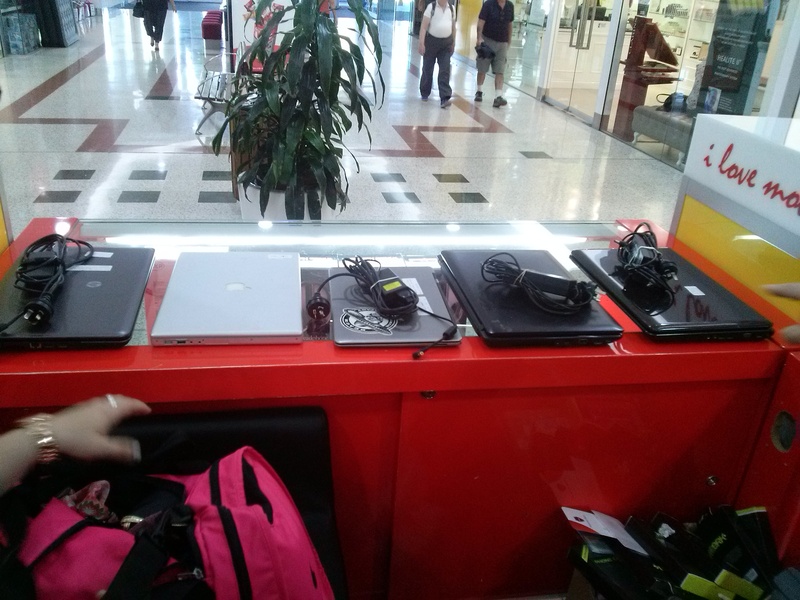 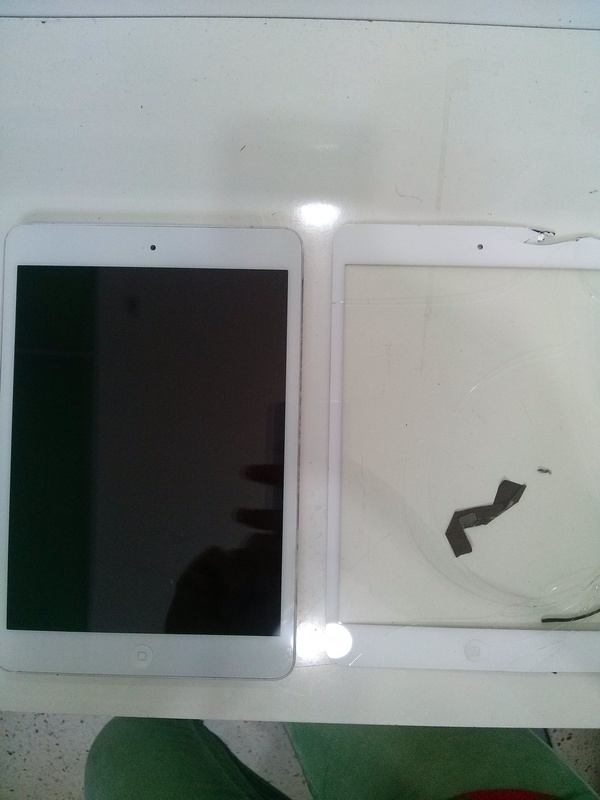 We also deal with unlocking, broken charge points, under-performing batteries, speaker issues, water damage, broken headphone port, broken home button, broken power button, broken volume button, device not turning on and performance issues. 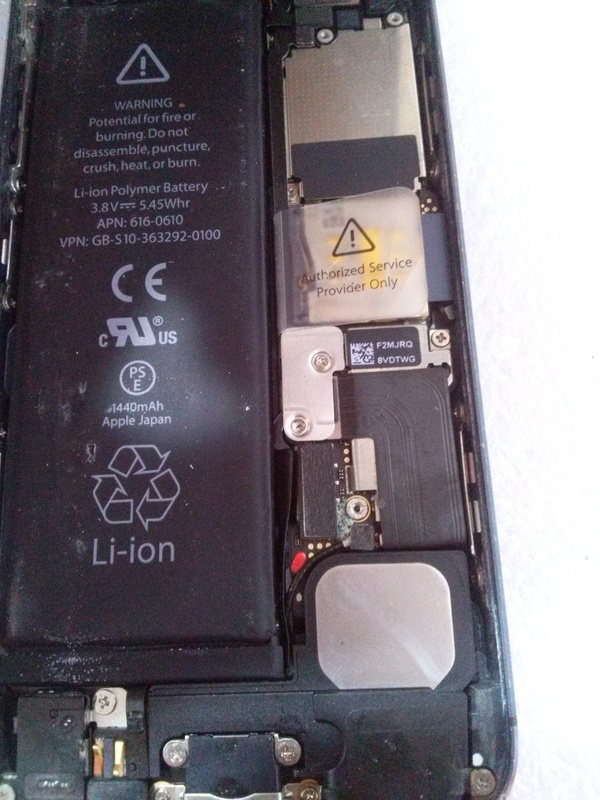 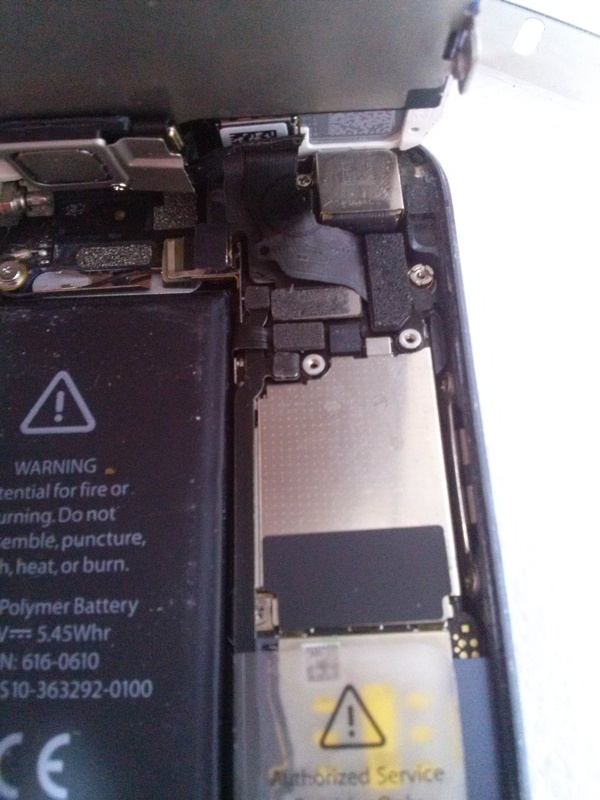 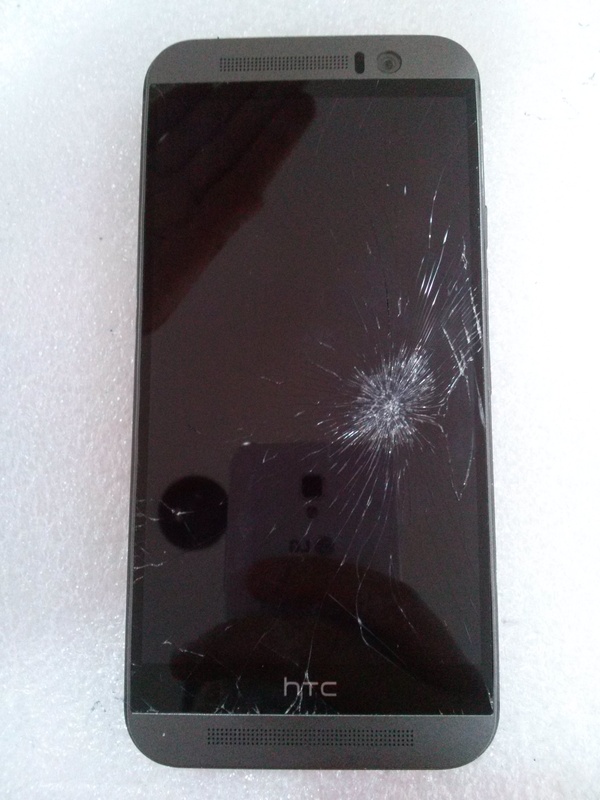 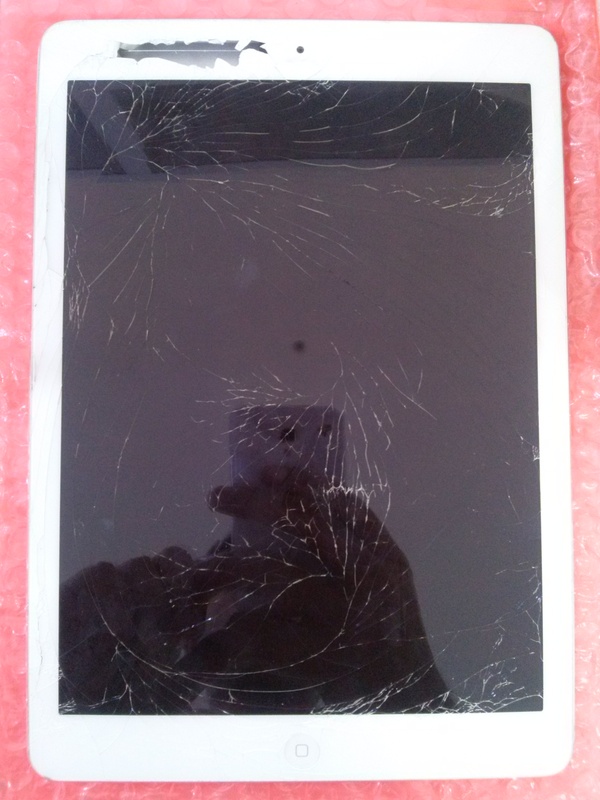 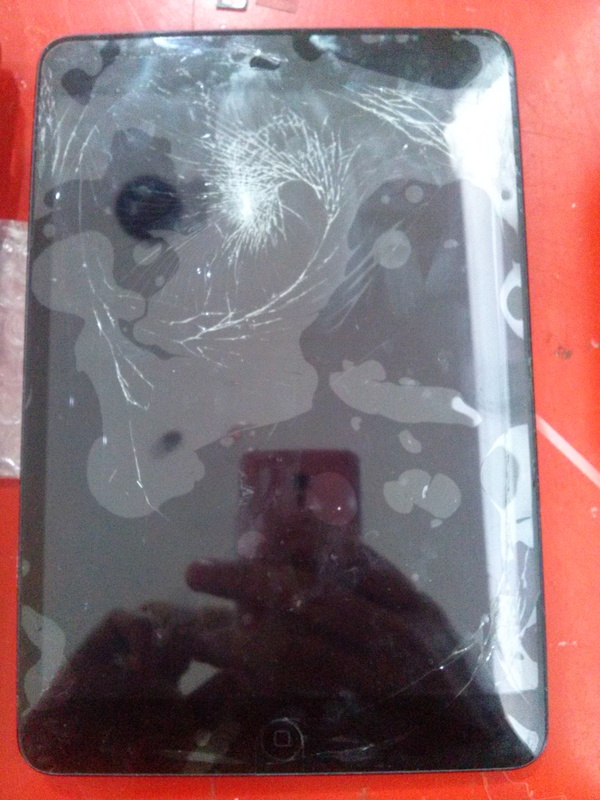 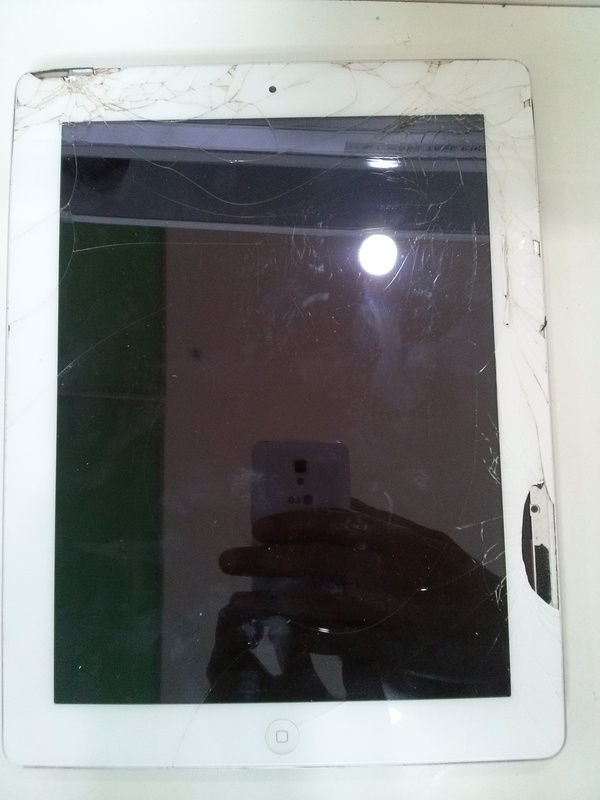 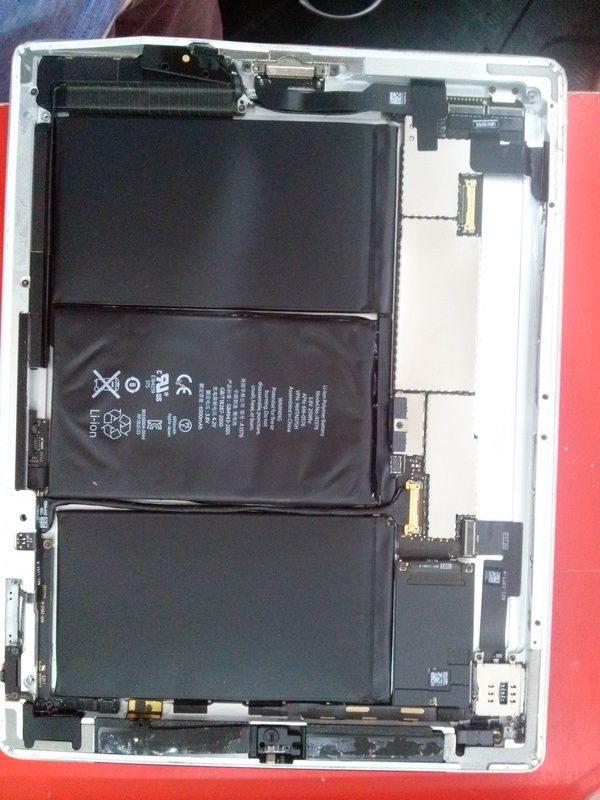 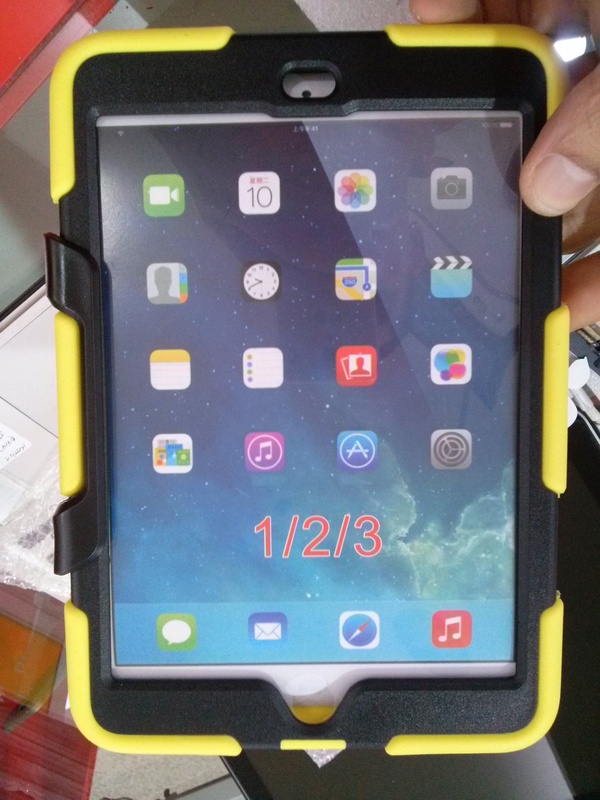 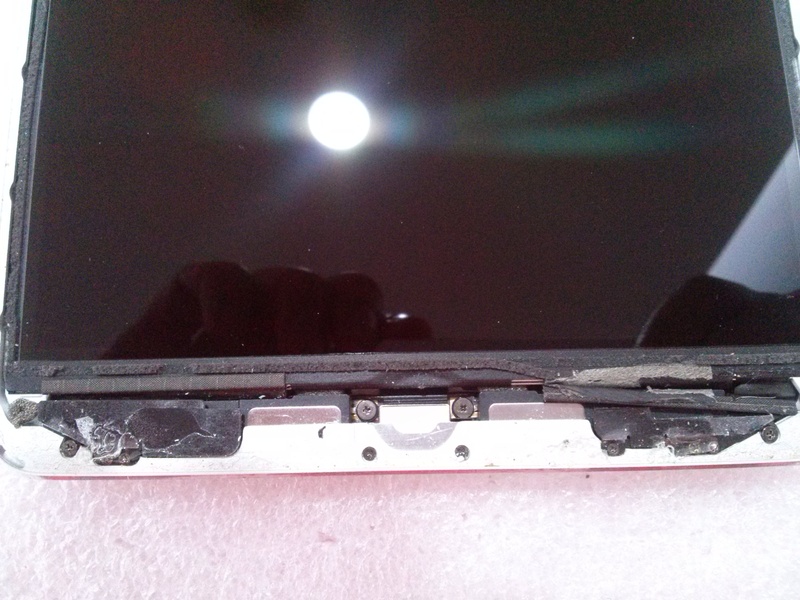 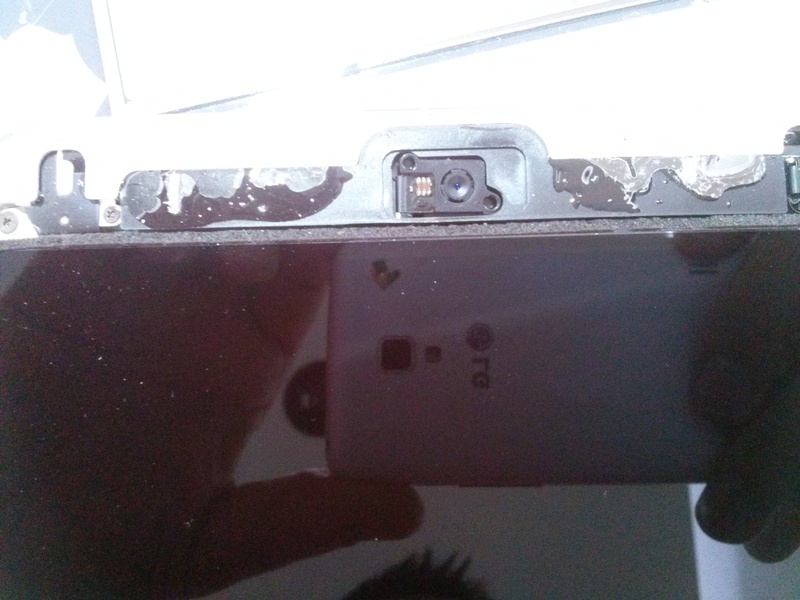 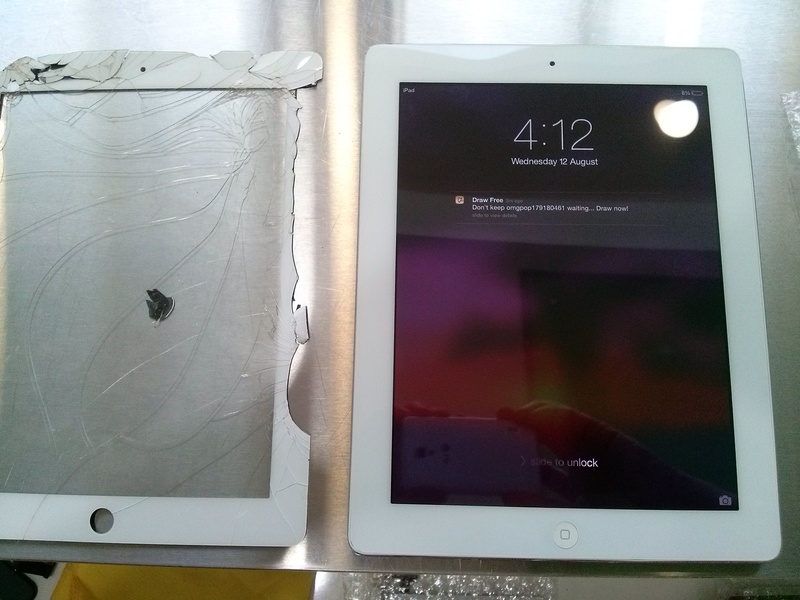 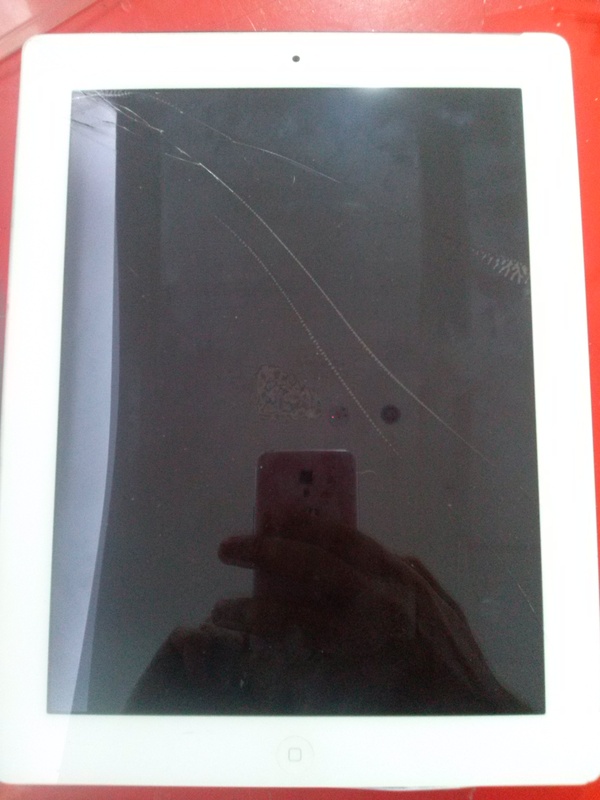 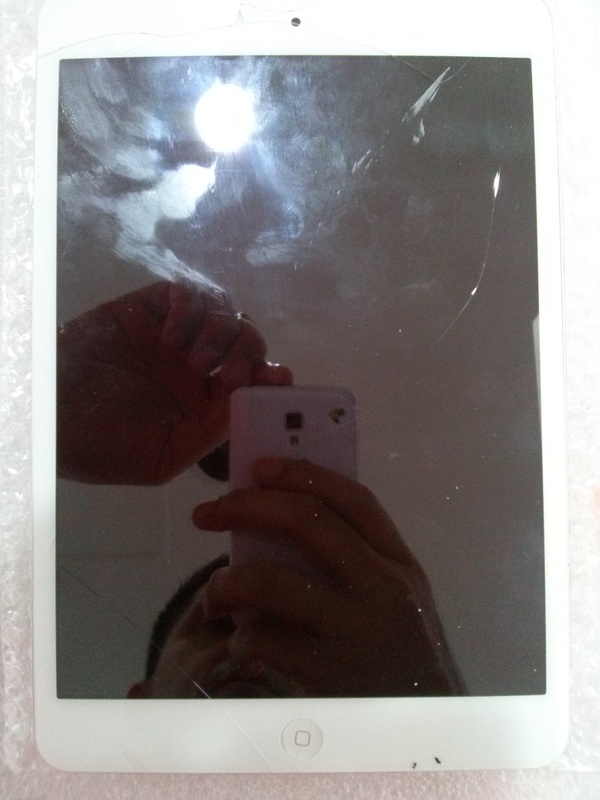 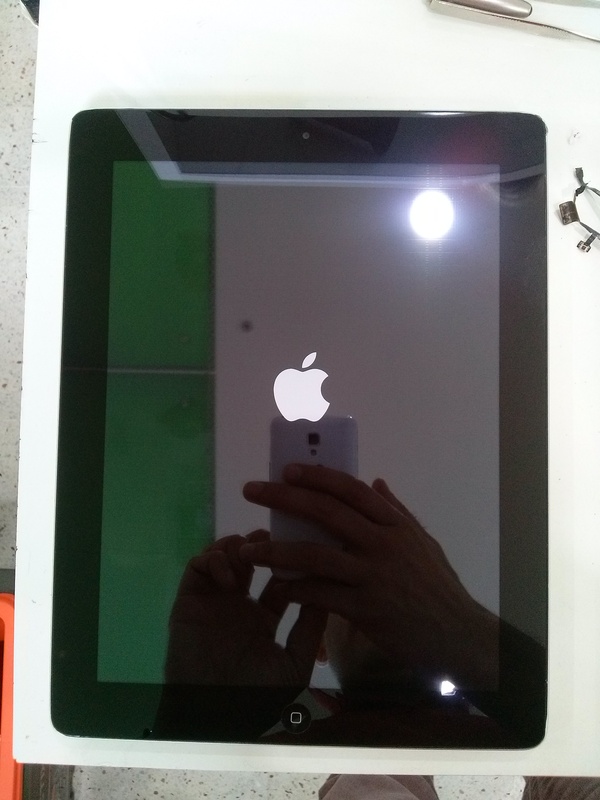 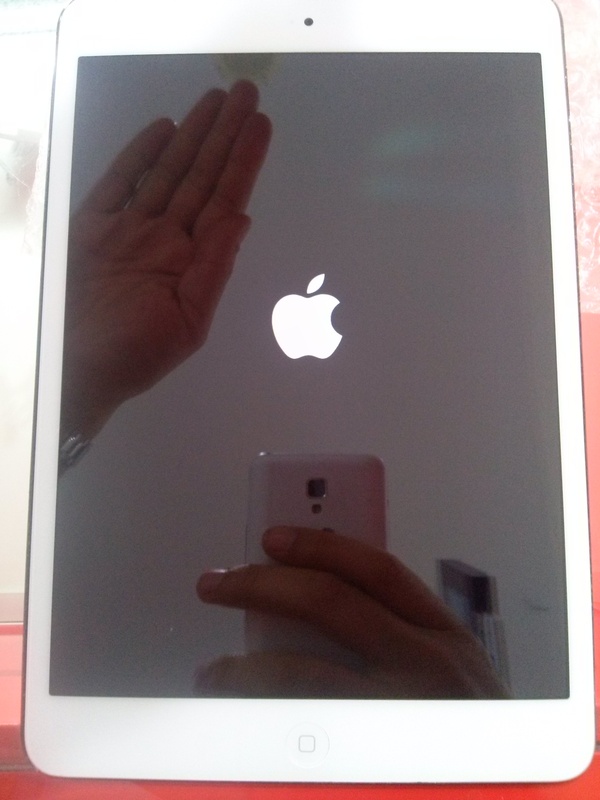 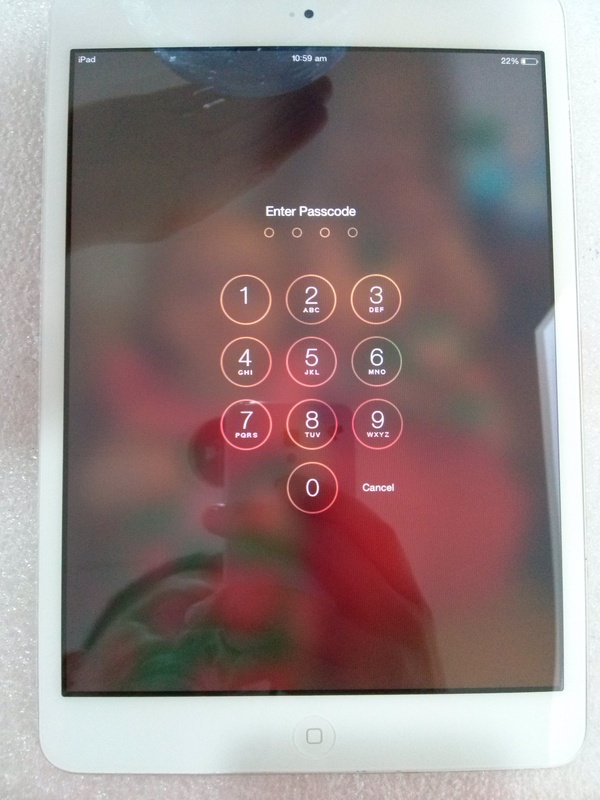 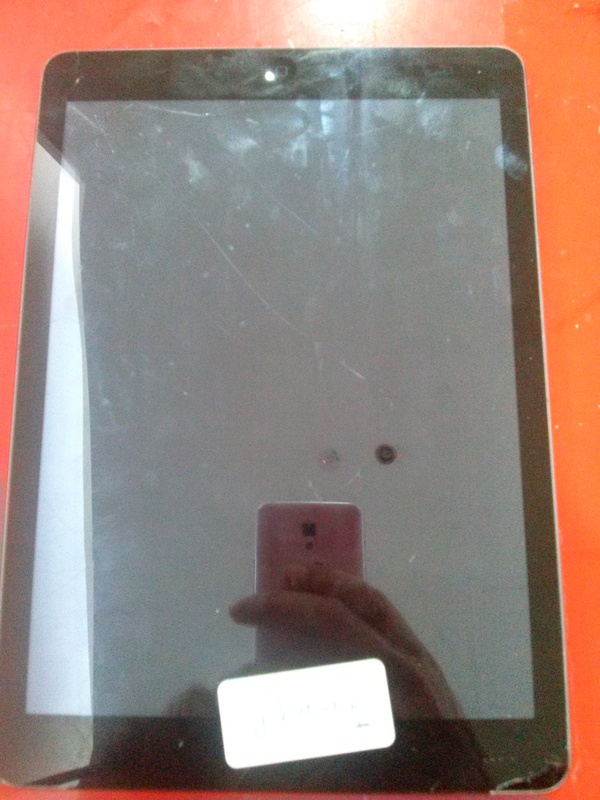 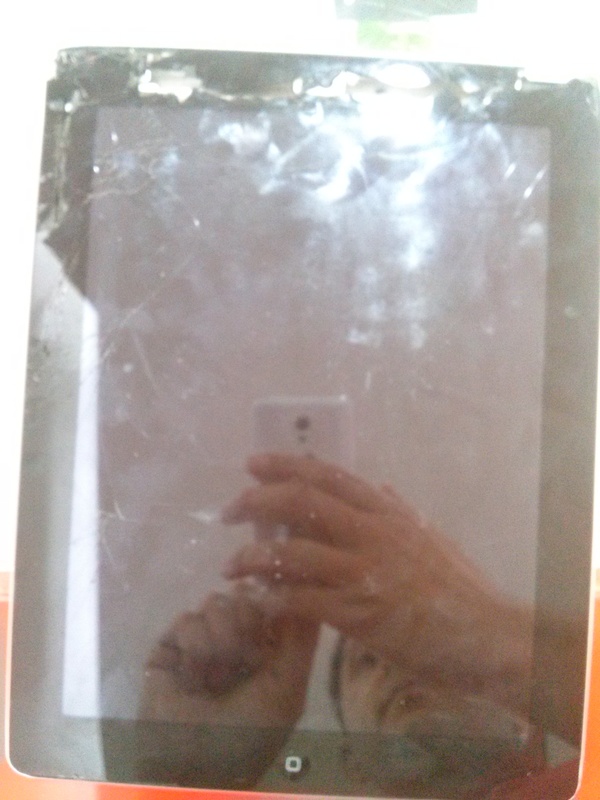 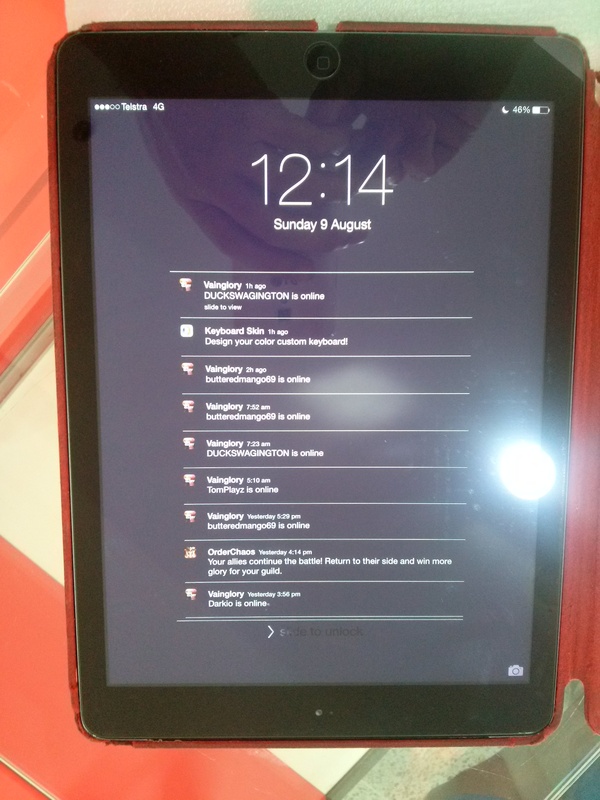 We’ve had an iPad mini that’s been GLUED together (beware of dodgy repair shops…!) 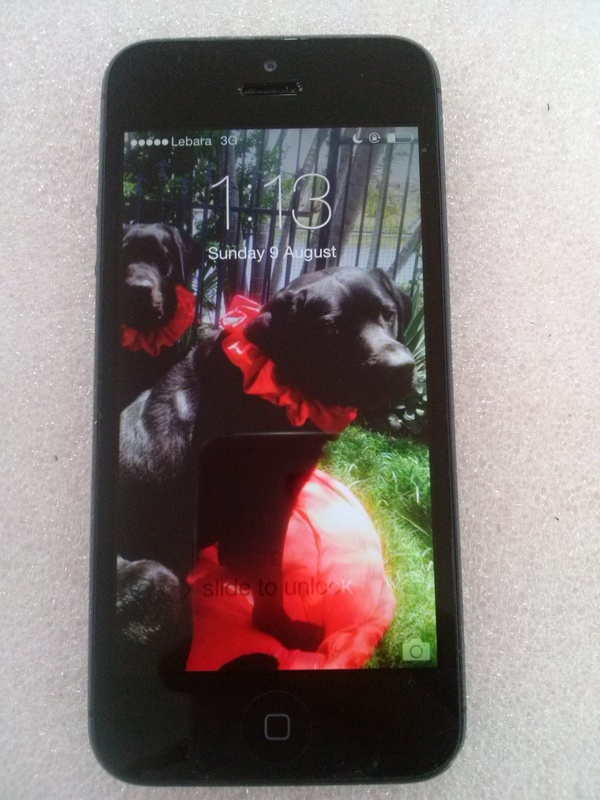 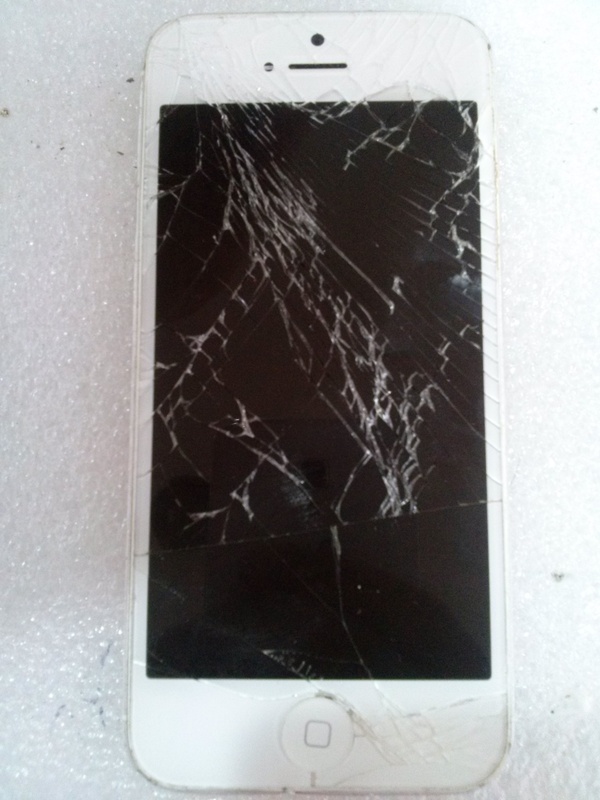 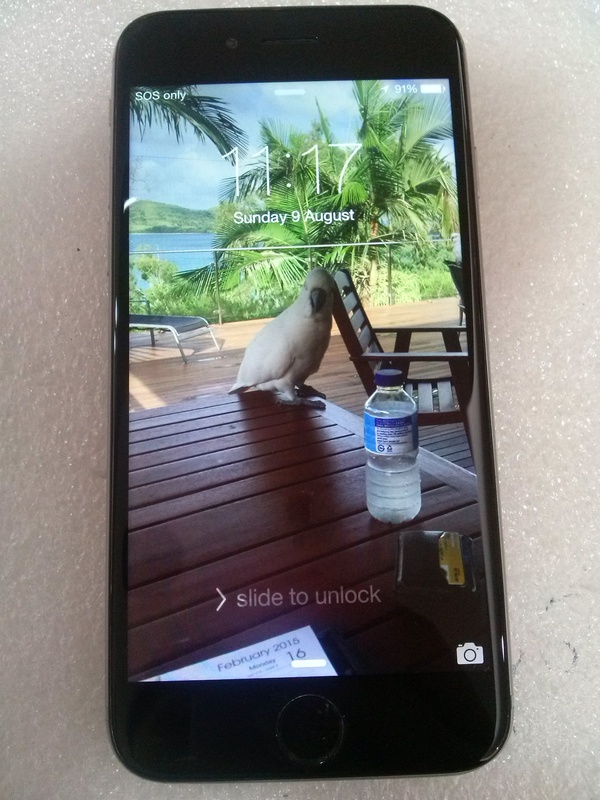 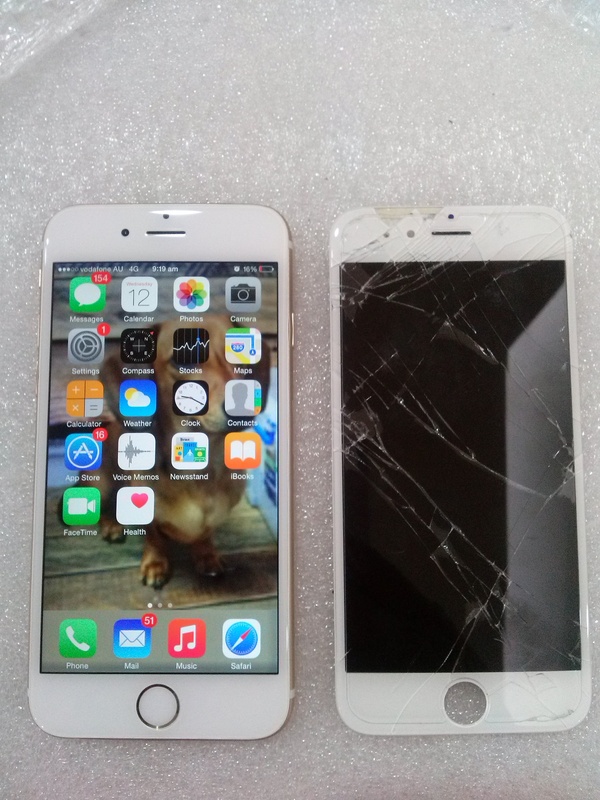 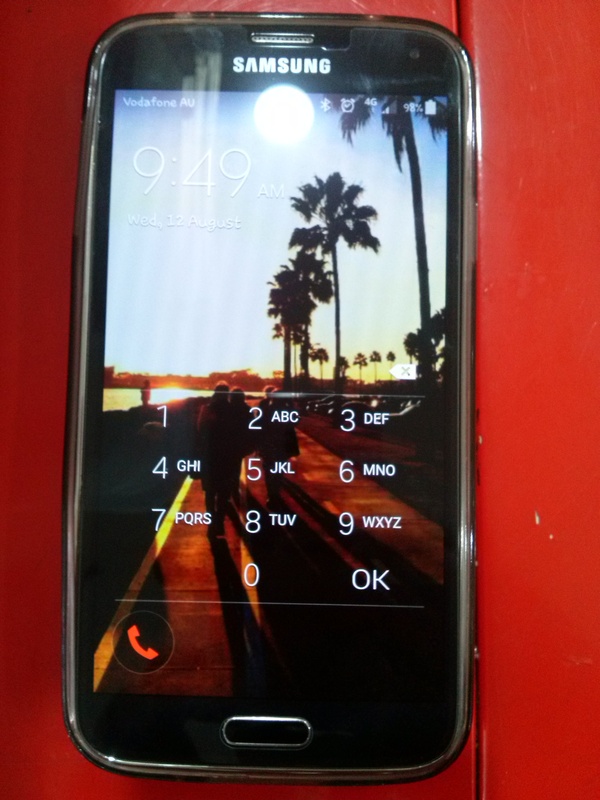 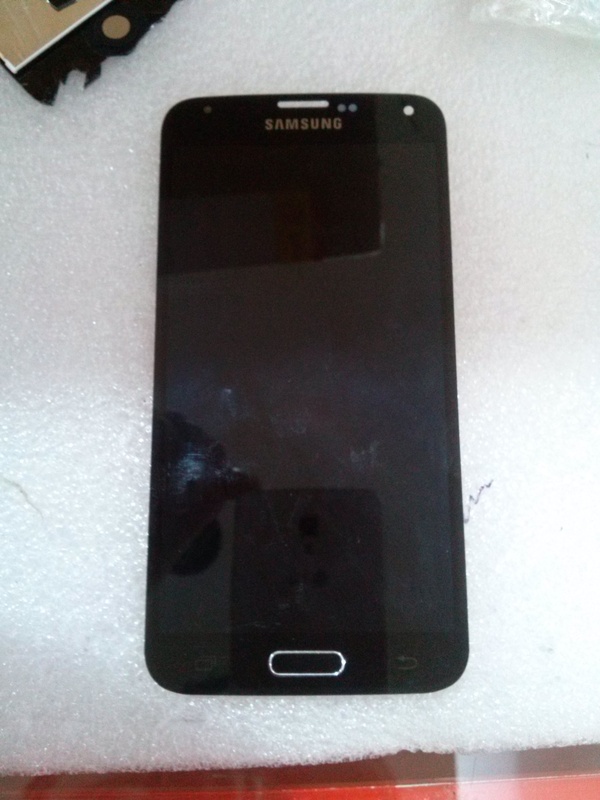 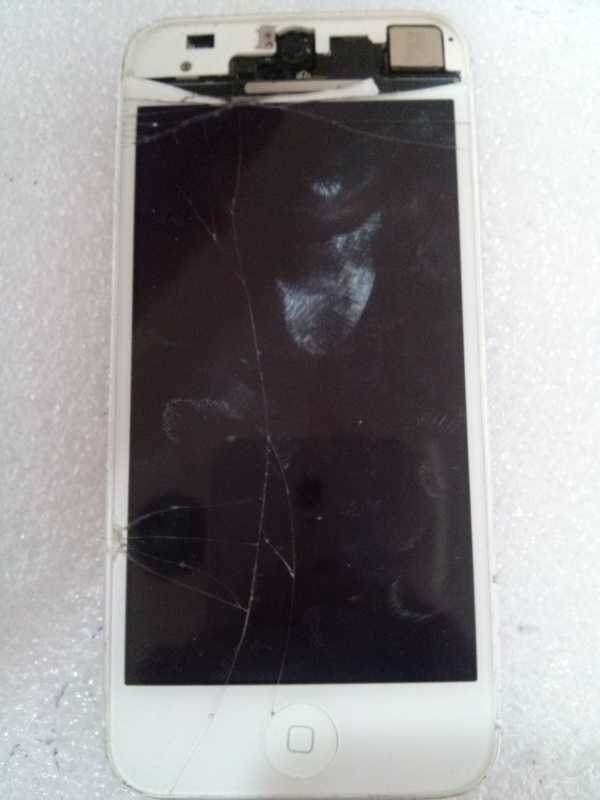 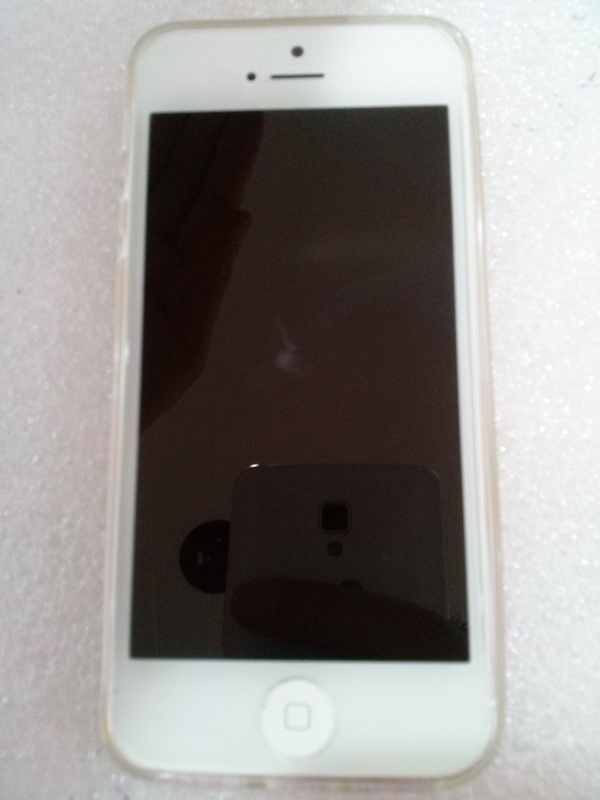 a few iPhone 5Cs with Cracked Screen, Samsung Galaxy S5 Screen Repair, iPhone 4S Screen Replacement, iPad Air Screen Repair and a Cracked iPhone 6 Screen Repair.